Samsung sells so many different gadgets it can be hard to keep up. It’s even harder to keep all those devices charged at once. Thankfully, the company has a solution for that first-world problem as well. 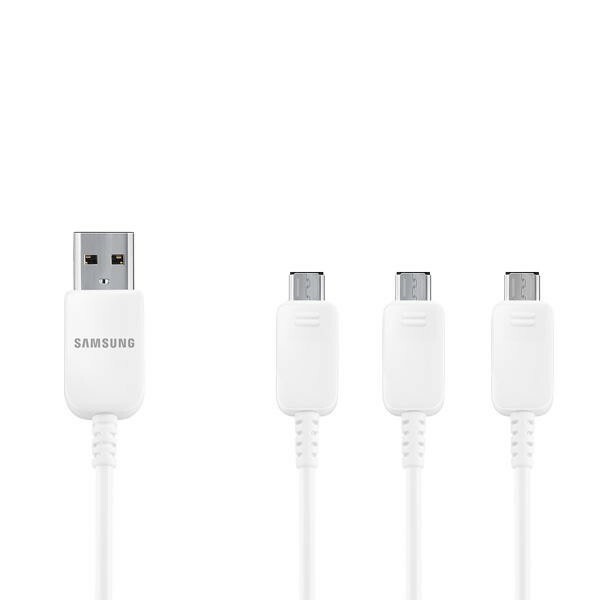 The Galaxy-maker is now selling a new multi-pronged USB charging cord that lets you plug three devices in using just a single outlet. Samsung calls its new product a “Multi-Charging Wall Charger,” which seems a bit inaccurate since it looks like you’re actually getting a USB cord that can plug into the wall with help from an adaptor or straight into your computer’s USB port. 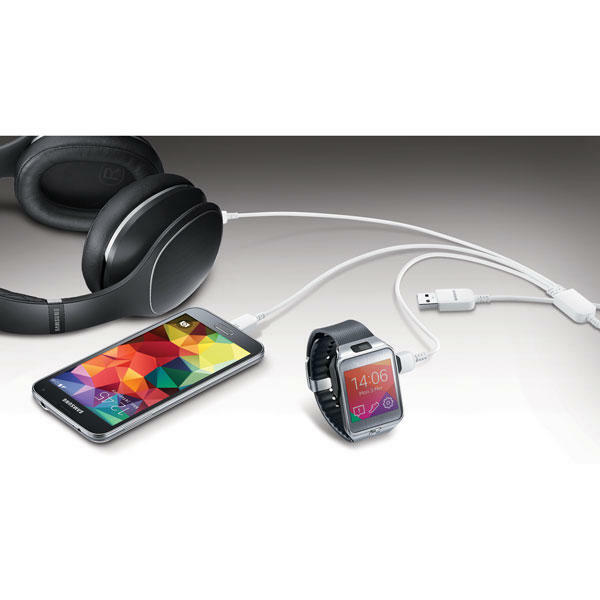 The company also says it designed the new cord so it can tell how many devices are plugged in and allocate power accordingly, meaning it won’t waste electricity on a cord that’s not plugged into anything if you only need to charge two devices. 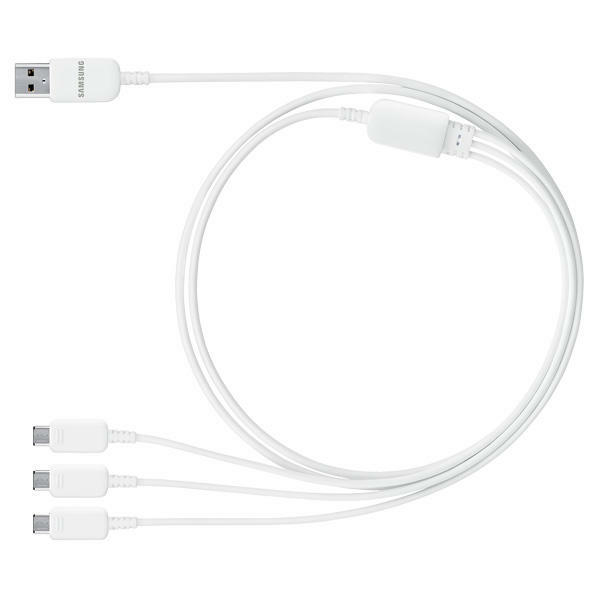 The new three-way microUSB cord costs $40, though for now it’s only available for pre-order with no word on exactly when it might ship.